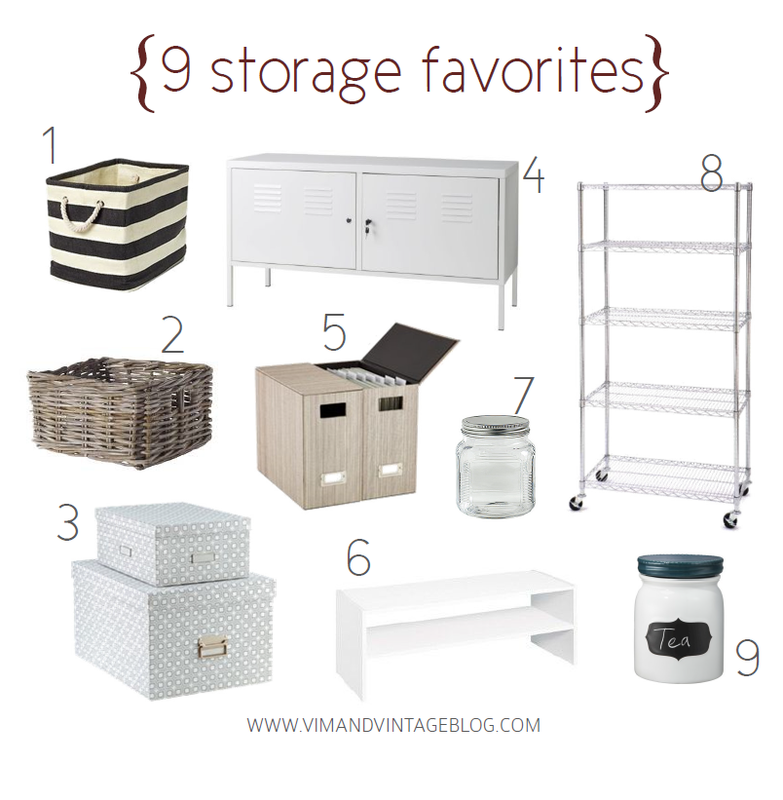 target | Vim & Vintage - design. life. style. Coral is natural, romantic, and playful. It gives off those happy, feel-good vibes. Gray is neutral, reserved, and agreeable. When paired with together, coral shines through, providing a unique look while emitting believability and flexibility. These 2 colors collectively radiate sophistication, whimsy, and flair. 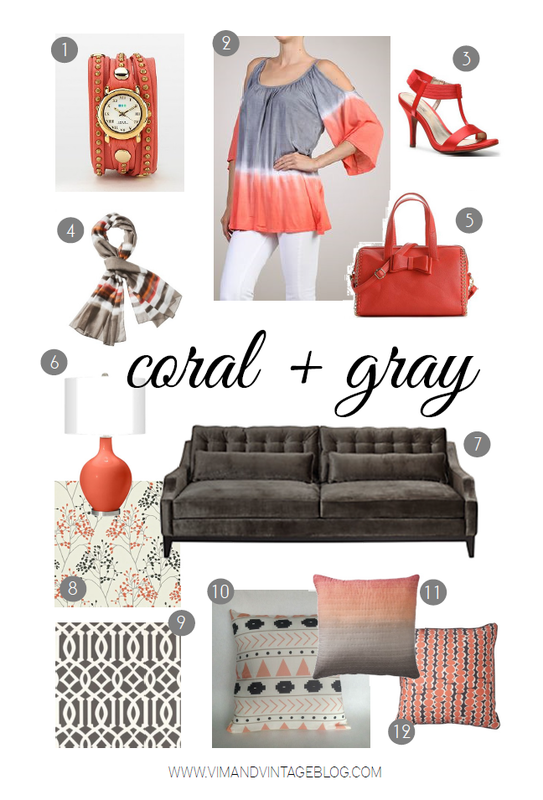 My picks for coral & gray !